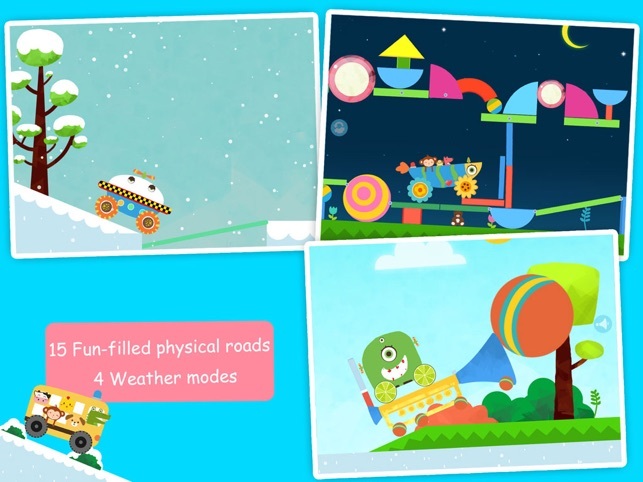 * hypi.st - If you want to put a smile on your child’s face as well as cultivate his or her imagination, you only need to install Labo Car Designer. 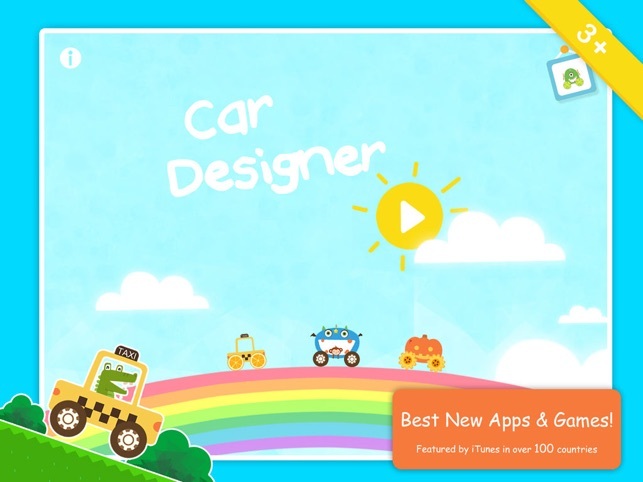 * smatoos.com - takes toy cars to the next level by letting kids design their own virtual cars! 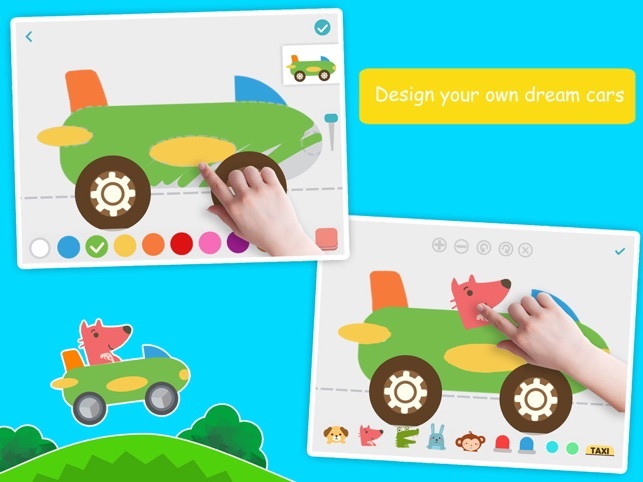 Labo Car Designer(3y+) is a great toy app for kids(3-5 years old) unleash their creativity by drawing their dream cars. 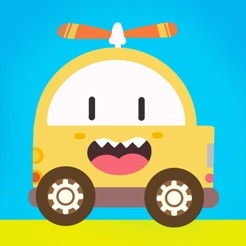 All children have the same dream: build and driving their own cars. 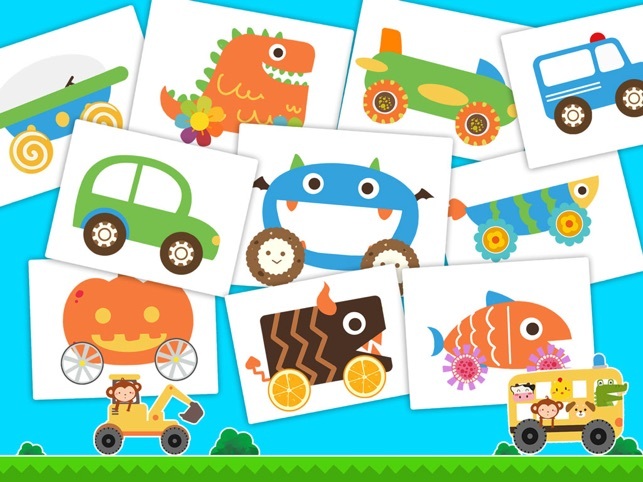 Labo Car Designer can make this dream come true. 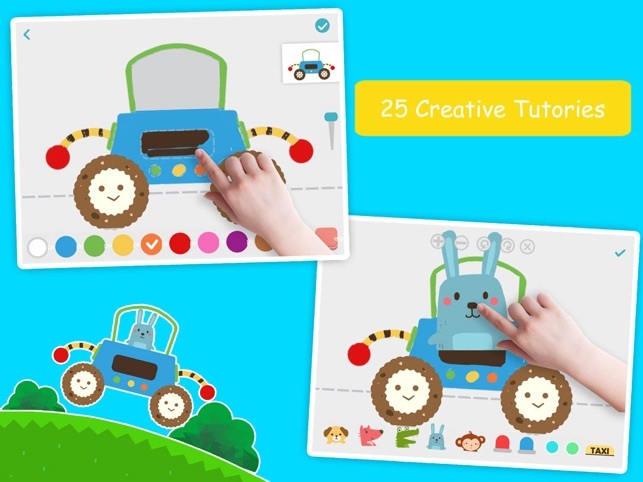 This app allows children to design(draw, customize and decorate) their own vehicles. 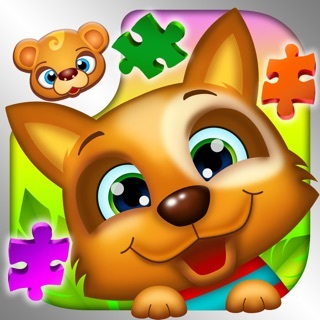 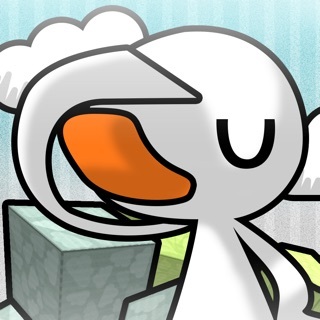 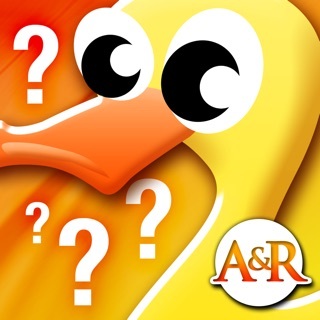 We are a small team focus on developing creative and imaginative apps for kids. 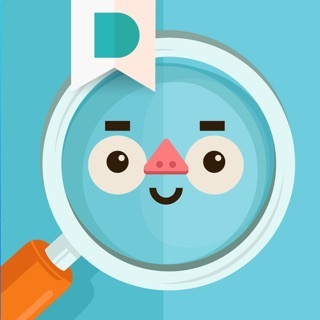 Feel free to rate and review our app or feedback to our email: laboladoapp@gmail.com.